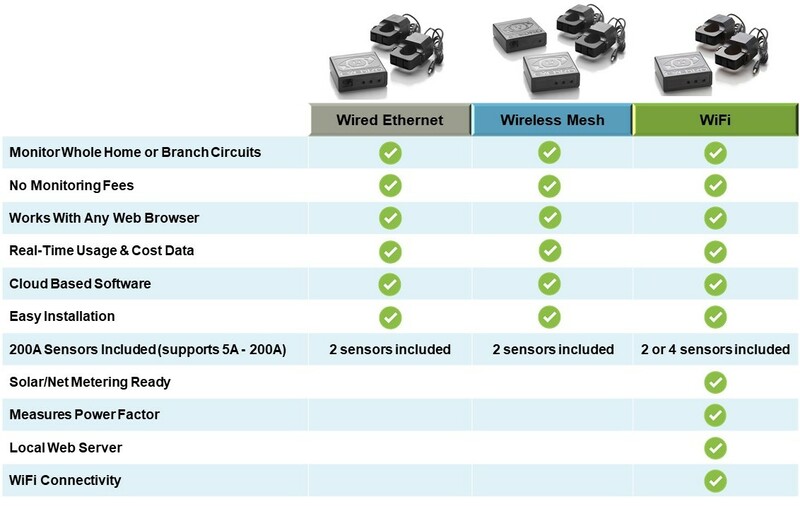 Select the Eyedro Home Electricity Monitoring System that has the features that matter most to you! 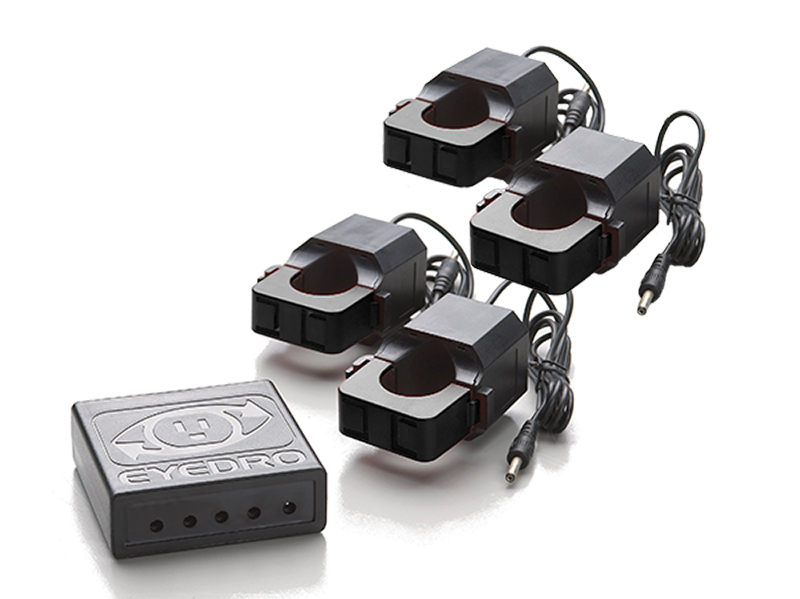 All Eyedro residential LV series and EYEFI products are compatible with ESCLV series current sensors from 5A – 200A. Excessive power usage with their inline water heater used in brewing, Operations could not tell how much power through the generic reports from PG&E Power. Using the Eyedro device for simple cloud visibility to uncover the power spending about $4 on power per brew. 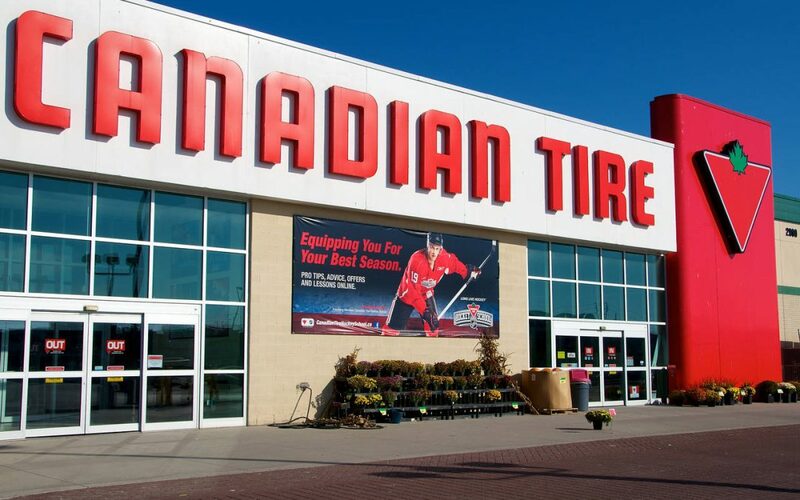 With a 7 day a week operation it led to a savings of $2920/year. 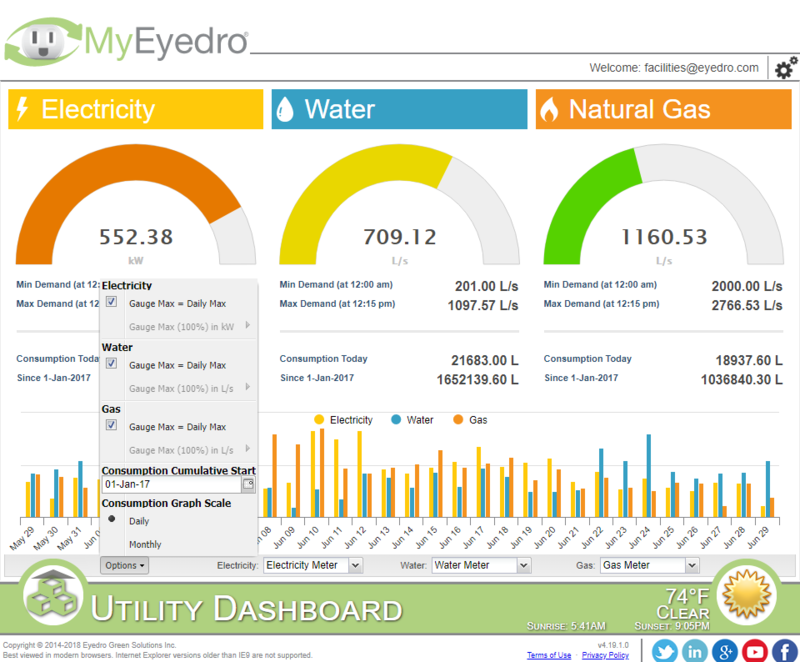 The Eyedro Green Solutions ™ Energy Monitoring System was installed for only $350. With an annual savings of nearly $3000, payback was achieved in under 6 weeks. 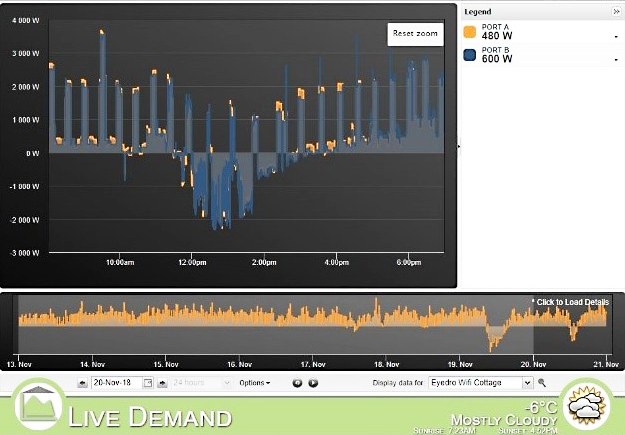 The brewery can now monitor all types of Energy in one simple dashboard while at the same time compare readings with the Utility bills. 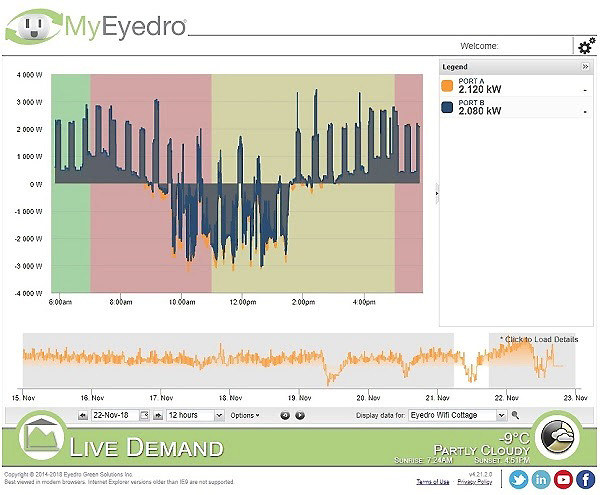 More information on Eyedro Business Electricity Monitoring systems. Eyedro WiFi is Here and Includes Several New Features! 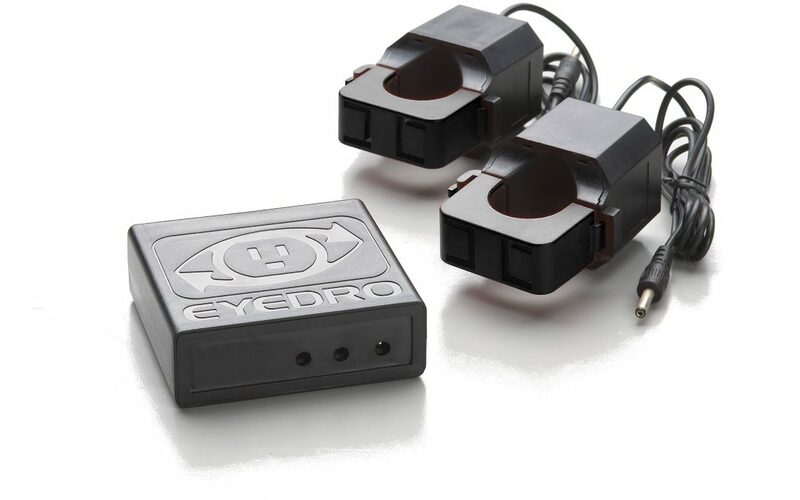 Shop for Eyedro EYEFI Now!